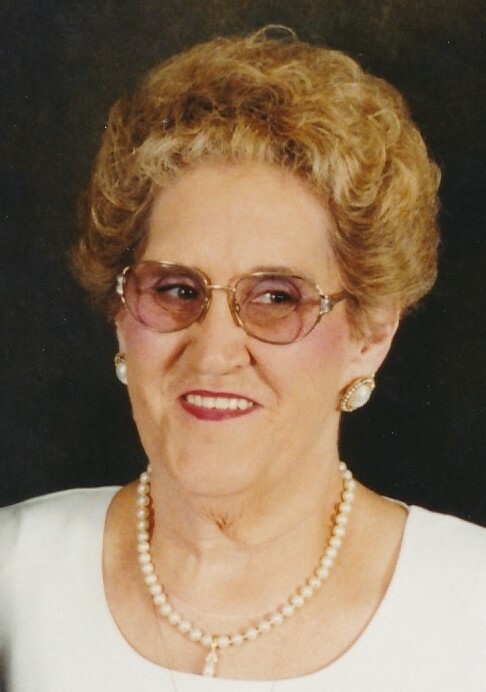 Mrs. Joyce G. Bales, 78, of Clinton, passed away today, Monday, August 13, 2018 while residing at Mary Gran Nursing Center, Clinton, N.C. Funeral services for Mrs. Bales will be held Thursday, August 16th at 2:00 PM at Freedom Baptist Church, Salemburg, N.C. Visitation will be held from 1 till 2 p.m. at the church prior to the funeral service. The Rev. Paul Honeycutt will officiate the service. Burial will take place at Hickory Grove Baptist Church, Clinton. Surviving Mrs. Bales are her husband Burford Bales of Clinton, son William Grantham and fiance Prisilla Frederick of Clinton, granddaughter Wendy Grantham of Four Oaks, sisters Diane Jackson of Fayetteville, Mary Tyndall of New Bern and Lillie Grantham of Clinton. She was preceded in death by her parents, Ottis and Arzilphia Grantham. 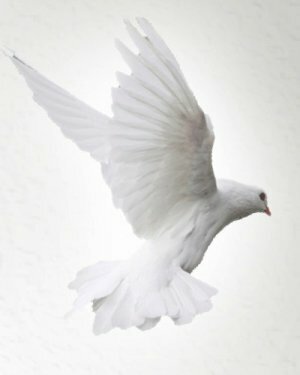 Services have been entrusted to West & Dunn Funeral Homes, Inc, Newton Grove, North Carolina.